Su carrito contabilizará 8.60 ME punts para canjear en futuras compras. 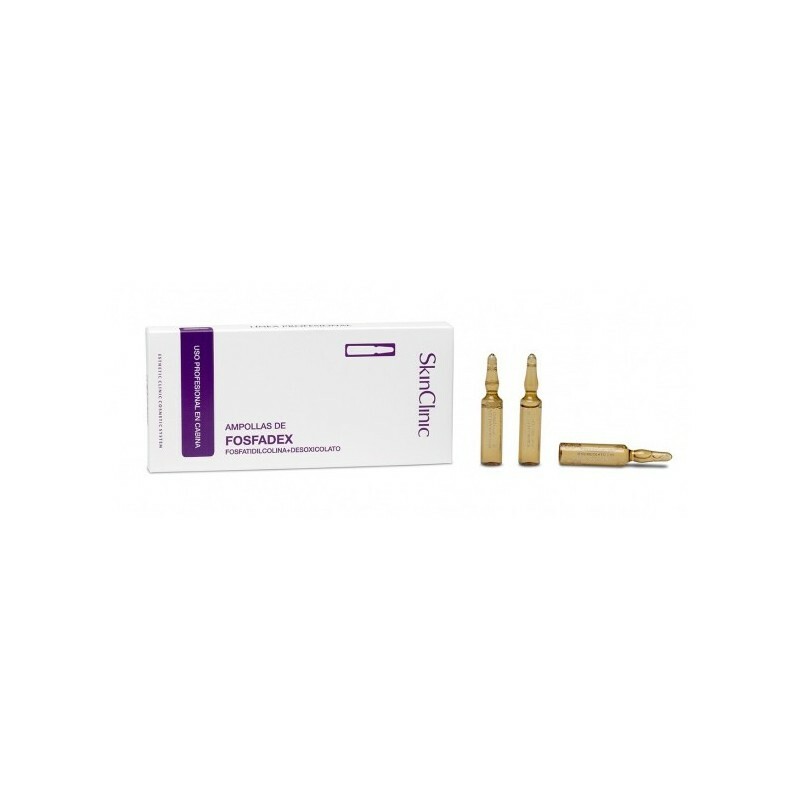 Features: Phosphatidylcholine is an excellent ‘fat burner’ and it can be used as an adjuvant when following a slimming course treatment. Its use in esthetic medicine is only recommended for small localized adiposity therefore it is recommended for those who have don’t have overweight problems or for those with slight overweight. We must remark that the use of Phosphatidylcholine alone does not help to loose weight; it only helps to remodel the body shape. Active ingredients: Sodium Deoxycholate (2.5%), ideal excipient. How to use it: Topical use, electrophoresis, iontophoresis and transdermic mesotherapy by electroporation. Product description: 5 ml. ampoules that come in boxes with 10 units. Content 10 x 5 ml.